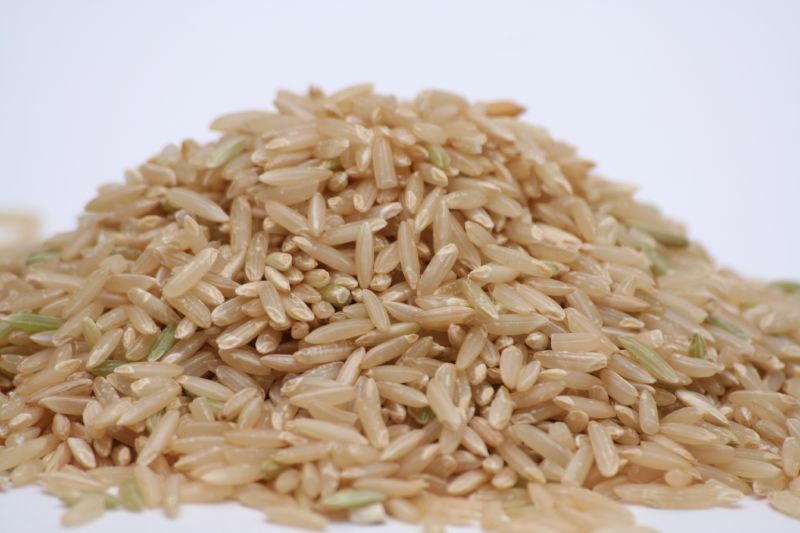 What do congee, paella, risotto, and chimichangas have in common? On Friday, NASA issued a news release stating that 2014 was the warmest year on record. 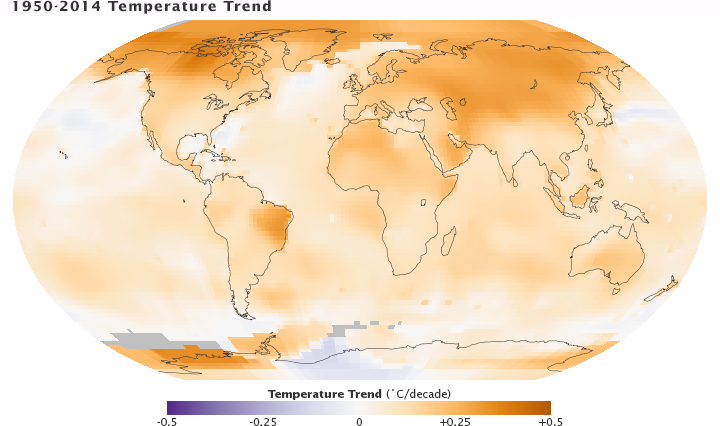 Two groups of scientists at NASA and the National Oceanic and Atmospheric Administration (NOAA) independently arrived at this conclusion after analyzing surface temperature measurements from over 6,300 sites all over the world collected over the past year. Since 1880, the average surface temperature on Earth has risen by roughly 0.8°C or 1.4°F. As temperatures continue to climb, ecosystems and animals are forced to adapt or risk becoming endangered. Cold-blooded animals, or ectotherms, rely on environmental heat sources to help their bodies reach an optimal temperature. Because their bodily functions are directly linked to and influenced by external temperatures, rises and fluctuations in temperature pose a serious challenge to ectotherms.